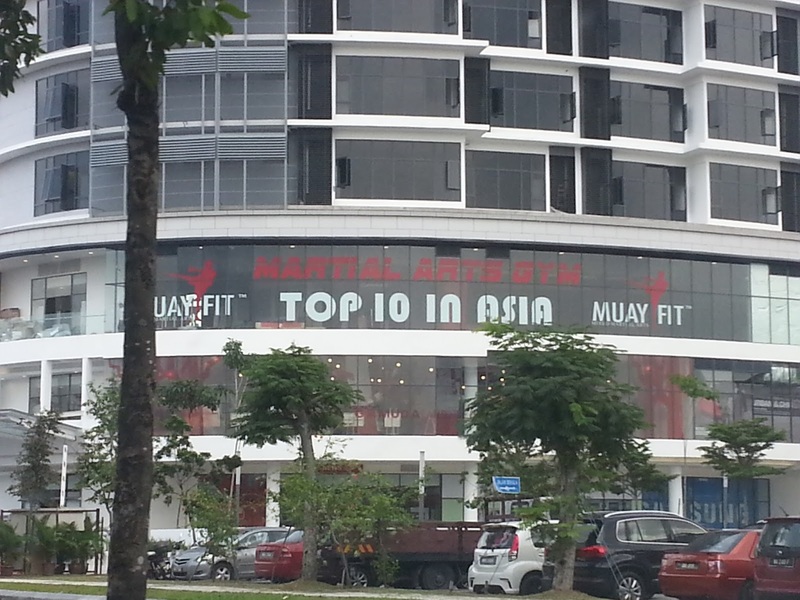 The leading martial arts and fitness centre in Malaysia. The largest city-based facility in the country. The only martial arts and fitness academy with its own professional fight team called the ELITE FIGHT TEAM. The only centre with Krav Maga, Russian Systema and Urban Warrior Knife Fighting System classes. These are exceptional achievements for MuayFit, which had its beginnings in a 2,500-square-foot shop lot in suburban Petaling Jaya in May 2010. And now, MuayFit’s high intensity classes and workouts are held in 4 shop lots, totaling 9,000 square feet. We also have a branch at IOI Boulevard, Puchong, and another at Ritze Perdana, Damansara Perdana (operational by May 15). Which makes us the largest Mixed Martial Arts academy in Malaysia. 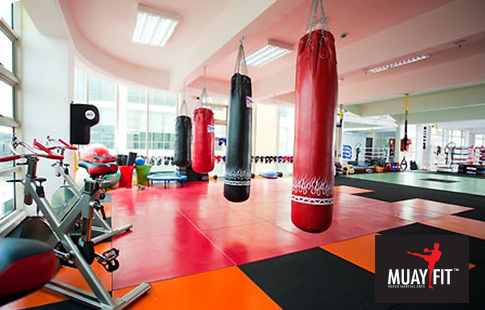 MuayFit, fully fitted with the newest and advanced facilities and equipment, offers a wide variety of programmes and courses with extensive schedules, for all fitness levels. Recently voted as one of Asia’s top 10 mixed martial arts gyms, MuayFit owes its rapid rise to its certified coaching team which include outstanding foreign and local professional fighters. Among them are Arnaud “The Game” Lepont, Eric “The Natural” Kelly, Peter Davis, Shodiyor “Diyor” Jurabekov and “Pretty Boy “Allamurad who continue to strike fear in the hearts of their opponents in MMA, Sanshou/Sanda and Muay Thai competitions throughout Asia. MuayFit is part of the MuayFit Group which has diversified business ventures in security services, event management and promotion, and film production. At MuayFit, it is our objective to empower our students to achieve a healthier, happier, and more productive life through the martial arts. Want to lose weight and burn body fat by up to 1,500 calories an hour? Looking to get fit and healthy, and tone your body? Interested in learning the art of self-defense for the real world? Eager to gain more confidence, self-discipline, mental strength and focus? Need to release stress and increase your energy level? Want to meet new friends in a fun environment?